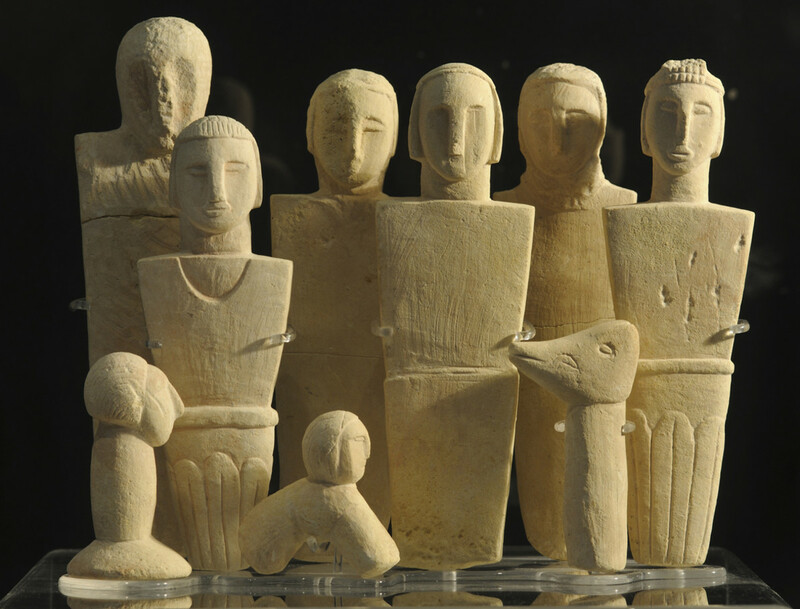 Ancient Egyptian trading records make mention of a land called 'Punt'. “Gods land” they called it, perhaps because it was closer to the East where the sun rose, or because it was the source of the strong wood they used to build their temples. 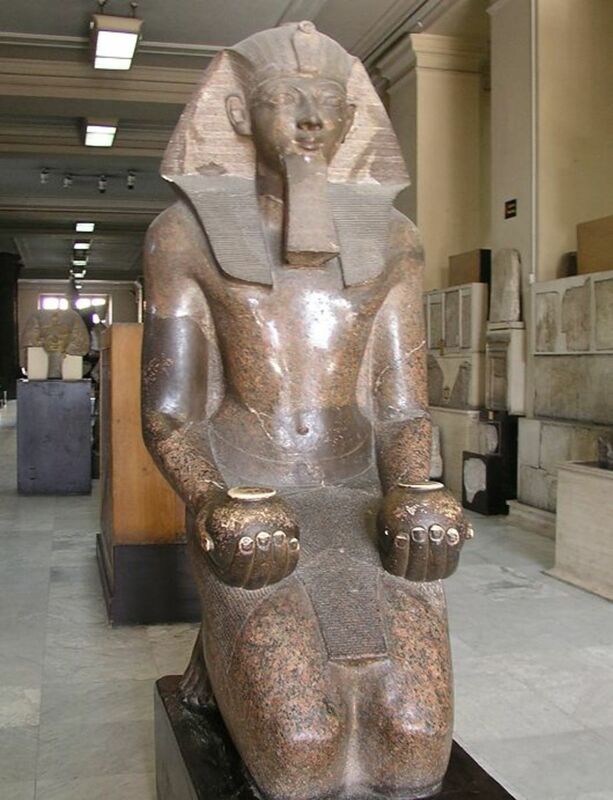 Whatever the case may be; the Egyptians were in awe of Punt, and any land that could inspire awe in the world's most powerful empire of the time must have been impressive indeed. They described it as land of riches, and a land of wonders; but one thing their trading records never told of was its location. 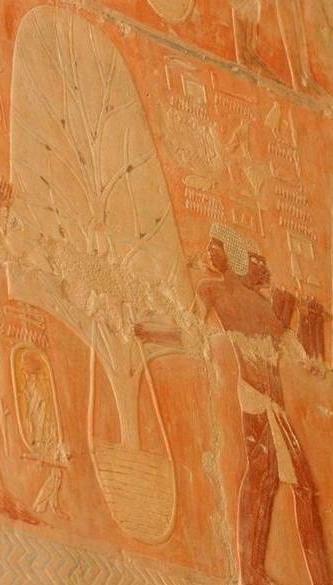 The fact that a land described in such worshipful terms could leave no (as yet discovered) trace of its existence is enough to make Punt a topic of interest; but aside from that, there's the theory that Punt may very well be the ancestral homeland of the Egyptians, and therefore the point of origin for one of the world's first great civilizations. In “A Short History of the Egyptian People”, Egyptologist E.A. Wallis Budge claims that: “Egyptian tradition of the Dynastic Period held that the aboriginal home of the Egyptians was Punt…”; and historians point out that the Egyptians always seemed to be able to remember the way to Punt, even when there had been long periods without contact between the two peoples. It's believe that the civilization prospered between 2450 and 1155 BC, and that it must have had peaceful relations with Egypt; since there's no mention of any attempts to conquer Punt despite their apparent riches. The Ancient Egyptians may not have provided any detailed accounts on Punt's location; but clues can be gleaned from their descriptions of journey, and the goods brought back by their trading expeditions. Queen Hatshepsut - who reigned in the 15th century BC – left behind the most invaluable documentation regarding Punt of any Ancient Egyptian Pharaoh. 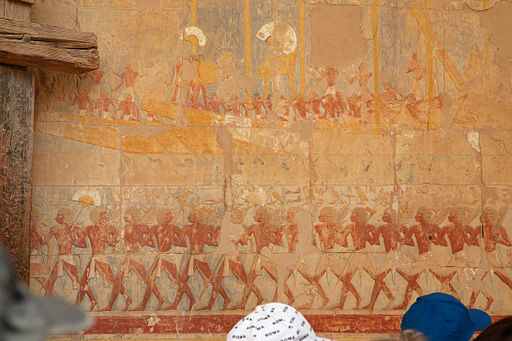 In her temple near Thebes, there are texts that refer to a ruler from Punt by name; and bas-reliefs that depict a voyage to Punt, including an image of an Egyptian vessel carrying goods to be traded, and one that shows the trading expedition arriving in the land of Punt itself. In the latter image; rhinoceros, giraffes and species of plant native to Africa can be seen in the background - a significant clue as to the whereabouts of this mysterious land. 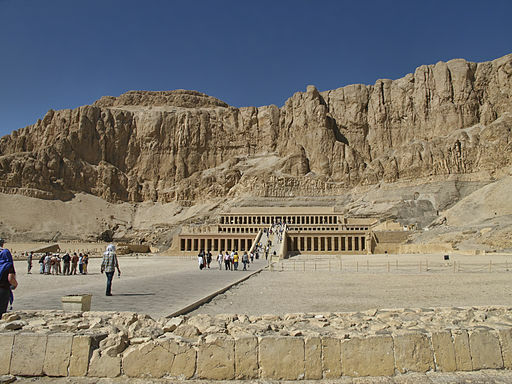 Hieroglyphics in Queen Hatshepsut’s temple include Punt among the nations situated south of Egypt, supporting the notion that it was located somewhere on the African continent. And yet, the picture of the trading vessel shows deep-sea fish swimming beneath the ship, indicating that the Egyptians must have travelled to Punt via the Red Sea. The remains of Ancient Egyptian ships carrying ebony and obsidian – substances that their trading records listed among those brought back from Punt – have been discovered at Mersa Gawasis, which in ancient times was the location of the Egyptian Empire's Red Sea harbour of Saww. 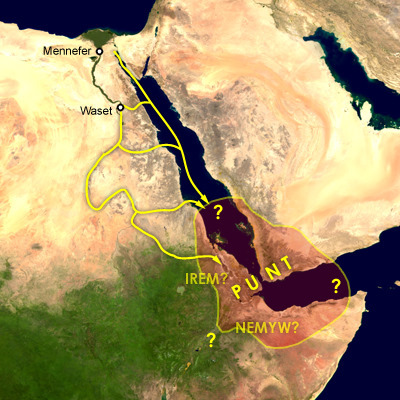 If Punt was located to the south, why would the Egyptians need to travel along the Red Sea to reach it? Surely it would have made more sense for them to sail south along the Nile river? This has prompted some to suggest that the answer to the mystery lies in the Middle East or Arabia, rather than Africa. Yet the depictions of the journey clearly show African flora and fauna. Furthermore, records of the goods imported from Punt mention resources that were abundant in Africa; namely gold, ivory, ebony, and a particularly prized substance known as Myrhh – a resin derived from trees indigenous to central and north-east African regions. But one of the biggest clues of all lies in the British Museum: the mummified remains of two baboons brought back from Punt as gifts for the Pharaoh. Three scientists from the American Research Centre in Egypt studied samples of these remains, and identified the species as having originated in Ethiopia and Eritrea. So all the evidence seems to point towards the north-east region of Africa as being the original location of Punt; and on closer inspection, the route taken by the Ancient Egyptians does not preclude this possibility. While the Nile would have provided the more direct approach, the presence of hostile Nubians in the region may have rendered this option untenable. 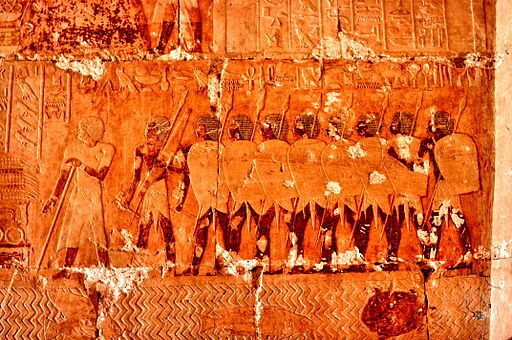 The Ancient Egyptians – whom recent archaeological discoveries have shown to have been an ambitious seafaring nation – may well have elected to travel via the Red Sea and down the east coast of Africa to reach their destination. Though there is as yet no archaeological evidence of Punt's existence in that area, there is for the Kingdom of Aksum - a powerful ancient Ethiopian empire that dominated the region between the 1st and 10th century A.D. But without conclusive evidence; the question of Punt's location, or whether it even existed in the first place, will remain a topic of debate. 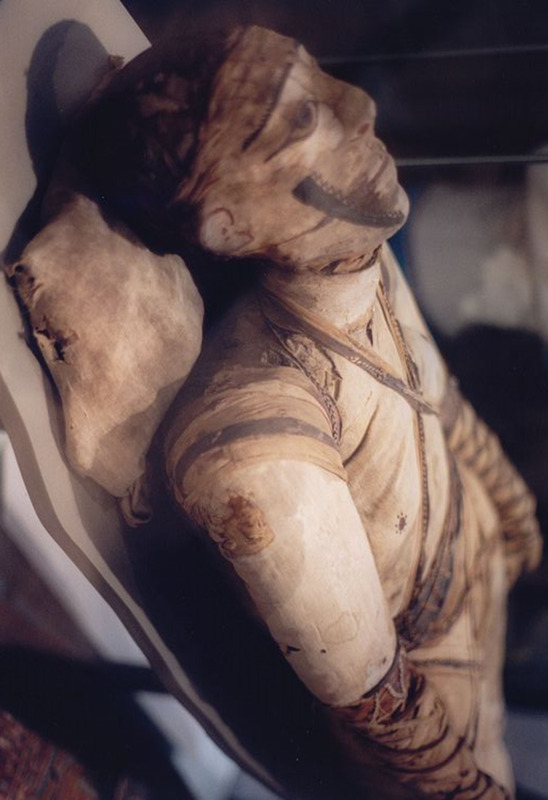 The ambiguity of Ancient Egyptian descriptions regarding Punt ensures that it remains as much an object of fascination for us as it was for them. 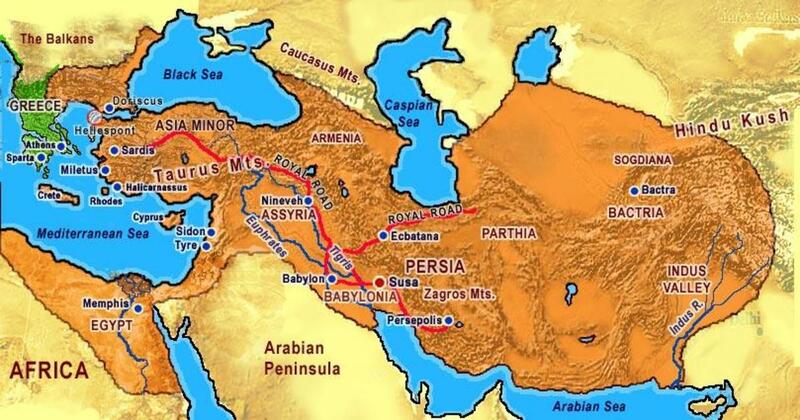 The kingdom of Sheba was also to have existed in the same area as indicated on the map. Perhaps Sheba is another word for Punt. Thanks, Greensleeves. Good point about the Egyptian perception of non-desert sites. Regarding whether the Egyptians could travel along the Nile to Punt, I think I remember reading somewhere that the lands to their south were very hostile. They probably could have travelled that way, but the Nubian kingdoms in that area wouldn't have taken kindly to them, so they decided a longer journey along the Red Sea was better than getting a spear through the gut. Very interesting Matthew, and for me it's a useful introduction. I have heard of 'The Land of Punt' before, but only as a name. Like so many names of places and people in ancient history, I did not know whether it was real or mythological or anything else about it. Voted up accordingly. My guess, based solely on what I have read here, is that a North East or East African site does seem most likely. Bearing in mind that Egyptian society was dependent upon - and confined to - a narrow band of fertile land around the Nile, almost any non-desert site would have seemed like a veritable 'Garden of Eden' (to mix up one's mythologies) to them. 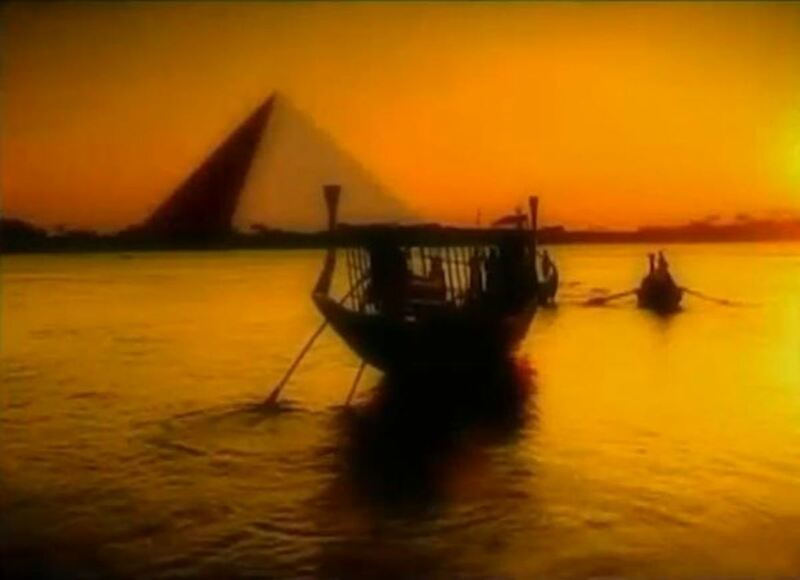 As for travelling up the Nile towards its source, I'm sure navigation of the Nile may become more difficult the further one goes towards its source. Perhaps it was simply beyond their capabilities to reach Punt via the Nile?